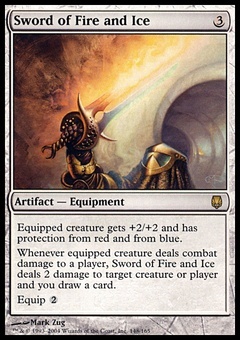 Sacred Nectar ($0.14) Price History from major stores - Starter 1999 - MTGPrice.com Values for Ebay, Amazon and hobby stores! 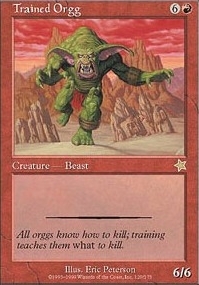 Card Text: You gain 4 life. 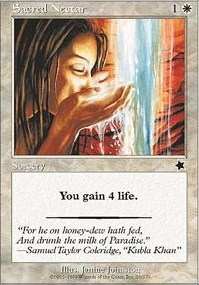 Flavor Text: "For he on honey-dew hath fed, And drunk the milk of Paradise." -Samuel Taylor Coleridge, "Kubla Khan"